A new exciting, exhilarating concept in carnival games, Funtoo Games has the widest range of carnival games to rent. Carnival games have been a favorite with everyone for a long time from the youngest to the oldest – there’s a reason for it. 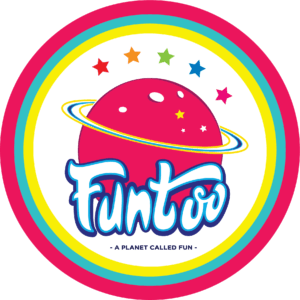 Funtoo Games are great to play, they match every budget and Carnival games have been the fan’s favorite for a very long time – and there’s a reason for it – they’re a ton of fun to play! Carnival Games can also be played by a family along kids. Funtoo Games receive many rental requests for their carnival games at birthday parties, school events, charity, fundraising and corporate events, as well as many others. 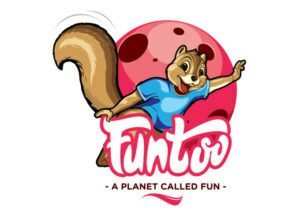 Funtoo Games take carnival enjoyment to a whole new level; you will have loads of Fun and also learn a few new skills, which is another best part of our games. It is like a new fun planet with everything all under the one roof. There is a wide selection of games both inflated and non-inflated to suit every budget and taste. There is Paddle Boats, Safari Park, Big Jungle, Surf’s Up, Balloon Blasters, Knock Em Down and many, many more. In addition to our huge selection of carnival game rentals, we’ve also got a full selection of Inflatable Obstacles, Inflatable Slides and Inflatable Bouncers all of which can be rented. We also have a number of Birthday Theme rentals as well for parties and other events. These range from Fairy Tales, Jungle Bill and Wild Guns and many, many more all taking individual themes and again are tailored not only to suit every budget but also to show our more creative, fun, value for money side. class="post-template-default single single-post postid-3201 single-format-standard samba_theme samba_left_nav samba_left_align samba_responsive wpb-js-composer js-comp-ver-5.7 vc_responsive"